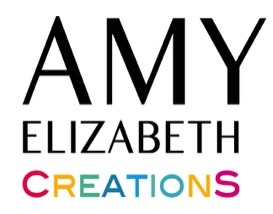 Amy Elizabeth is an innovative, multi-faceted, resourceful artist who is unique in her ability to traverse many aspects of art, story telling & emotion. Amy lives to create and explore. She began drawing flash for tattoo shops. She's built haunted houses– her proudest haunting was a 25-foot skull-shaped doorway. She earned several scholarships and graduated with honors from Columbus College of Art & Design, where her work in social documentary photography won awards. She's studied at SACI in Italy, SAGA in Norway and the International Center of Photography in New York City. 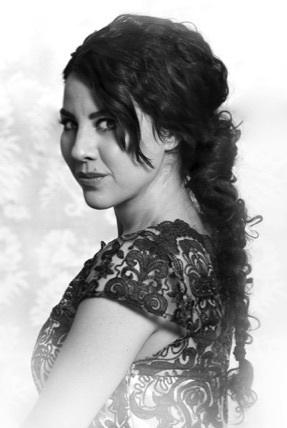 Amy's work has been seen in galleries, business advertisements, wedding photos and theater playbills. She's volunteered, painted and sculpted to benefit non-profits and art education. Amy is currently focused on painting narrative abstracts, photography work for a hair care product line, and her two and a half year old son, Redmond.